There is a huge diversity in the types of lessons that we teach. The age and ability of our clients, their learning styles, their individual goals, snow and weather conditions, etc, are just some of the factors involved. No lesson is ever the same. In different situations, different elements become more important, and the best ski instructor is the one who gets the blend right. Formal training towards recognised qualificaitions allows you to develop your technical understanding (among other things) and it is your qualifications that give clients, peers and employers a benchmark of you level of understanding and skill as a skier. Many clients won’t necessarily notice the difference between a good and an awesome skier, and they are not usually interested in you showing off your own skills in a lesson that is supposed to be all about them. Having said that… whether you have the chance to pop a little 360 when you are teaching a bunch of kids or showing off a few carved turns with crazy angles in front of your group… giving your clients something to aspire to can go a long way. But, perhaps more important than showing off your skills is inspiring your clients by making skiing look effortless, they don’t want to believe skiing is hard work forever! As you can imagine, experience counts for a huge amount. Rather than working through every drill looking for a solution to a certain problem, experience will teach you which ones are most successful, with whom and when. With experience you build confidence in your teaching, meaning you are not second-guessing or trying to cover too much in a short space of time. You are learning how to format your lessons so that you can achieve what the client wants in a way that works for them. You might be an awesome skier and teacher but if you don’t know that a certain lift or piste gets a busy as the M25 in rush hour at a given time each day, your lesson isn’t going to be a success. 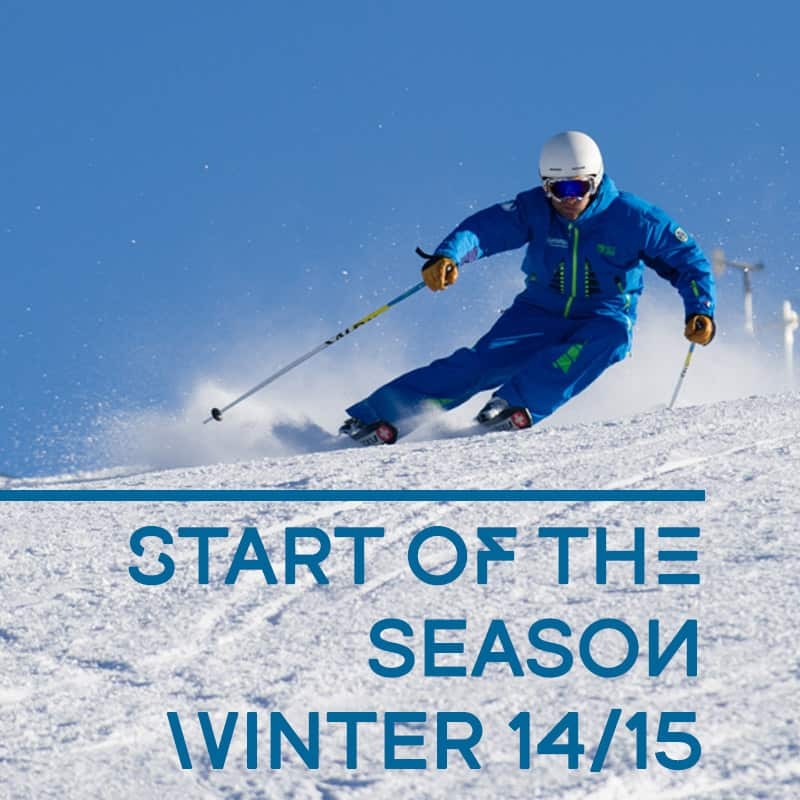 Effortlessly guiding your clients through their lesson, hitting the right pistes when they are quiet and getting to the main lifts when there is no queue will make all the difference to the flow of your lesson. As an extra, the more you know about your village and the ski area the more you will be able to give helpful advise to your clients, which may have a great impact on their holiday… then they will like you even more and you might get another lesson or two out of it! Appearance – This is the first impression your client gets. It is all part of the important process of gaining trust: do you look professional enough to take my kids out for the day and bring them back safe? Will you know what to do if there is an accident or something goes wrong? Time keeping – being on time to meet your clients goes without saying, they are paying a lot of money to ski with you and turning up late is a definite no no! Finishing your lesson on time is equally important, planning where you are skiing and finishing back at the meeting point, rather than half way home shows you are in charge of the situation. A huge part of the job involves being social. You may know everything there is to know about lateral separation, but are you relaxed and chatty enough to be great company on the lifts, during a coffee stop or over lunch? 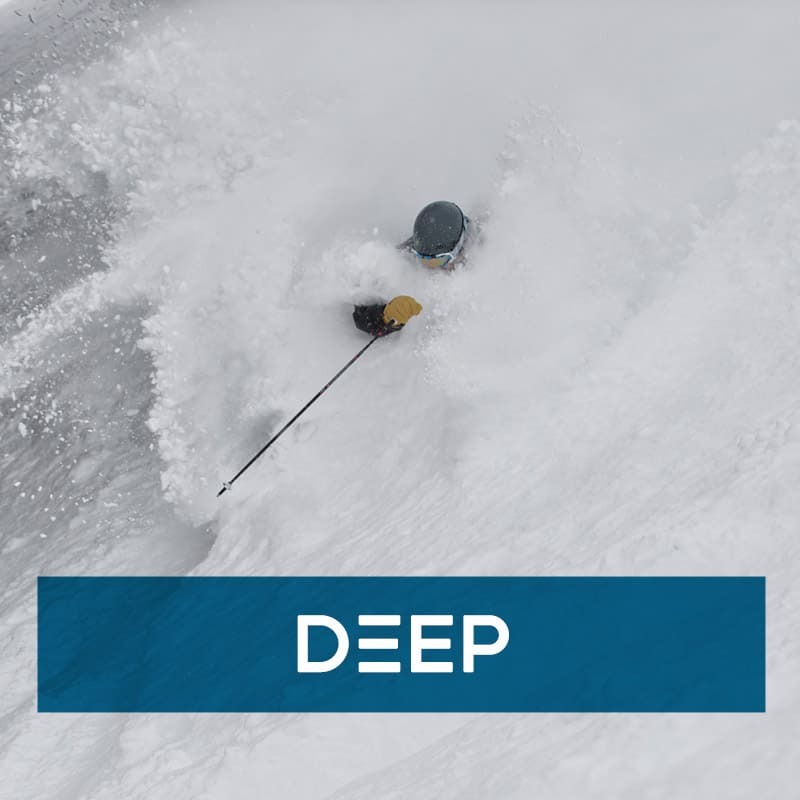 Surprising as it may seem, most clients don’t want to discuss the ins and outs of ski technique (their own or otherwise) all day long. Being vaguely up to date with what is going on in the world and outside of your ski resort bubble will all help. In our teaching qualifications we learn about different teaching and learner styles, but you have to be a great communicator to do them justice. Have you captured their attention enough that they are really listening? Can you change the way you are approaching something to help the client understand you better? There are a couple of easy things to keep an eye on to see if you are communicating as well as you think you are. You can check out your clients’ body language, if they are looking down, over your shoulder or mindlessly tapping their ski pole in the snow it might be an indication that you haven’t captured their attention as well as you had hoped. If your clients are engaging with you, asking good questions about what you are saying or smiling and laughing when you crack a hilarious joke it’s another great indicator that they are truly listening. Real patience, not the kind you think you are showing while you are subtly clenching your jaw in frustration. A genuine sense of calm, while your client is struggling with something today that they were fine with yesterday, and the ability to smile and encourage. An understanding that making changes is hard and can take time. Can you project your own love of skiing or being in the mountains? Does your positive energy reach your clients? Even if they are nervous and afraid of failure (or falling) can you help them to relax, enjoy and learn? Learning to ski is fun, or at least should be, but it’s also challenging, frustrating and tiring. If you can be friendly and open while you teach you will be upping the fun part significantly. You clients will feel more at ease and are likely to relax and listen to more of what you are saying. While it’s easy to be enthusiastic when the snow is perfect, the sun is shining and you and your clients get on like a house on fire, the real challenge lies in being effortlessly enthusiastic when something isn’t as perfect as you would like. When you have a little kid who is refusing to put their skis on after hot chocolate break… can you continue to think of new suggestions or motivation to get them back out on the snow? Do you have the enthusiasm to lift the mood when it’s howling a gale and there is no visibility but you still have a bit of a ski to get back to the restaurant? We like to say at Summit ‘Only the best skiers know… there is always more to learn’. It might sound a little corny but we truly believe it. There is no end to improving your technique or your teaching, as long as you are still inspired to improve then your teaching will remain fresh and will continue to evolve. As you can see, there are lots of facets to being a great instructor. 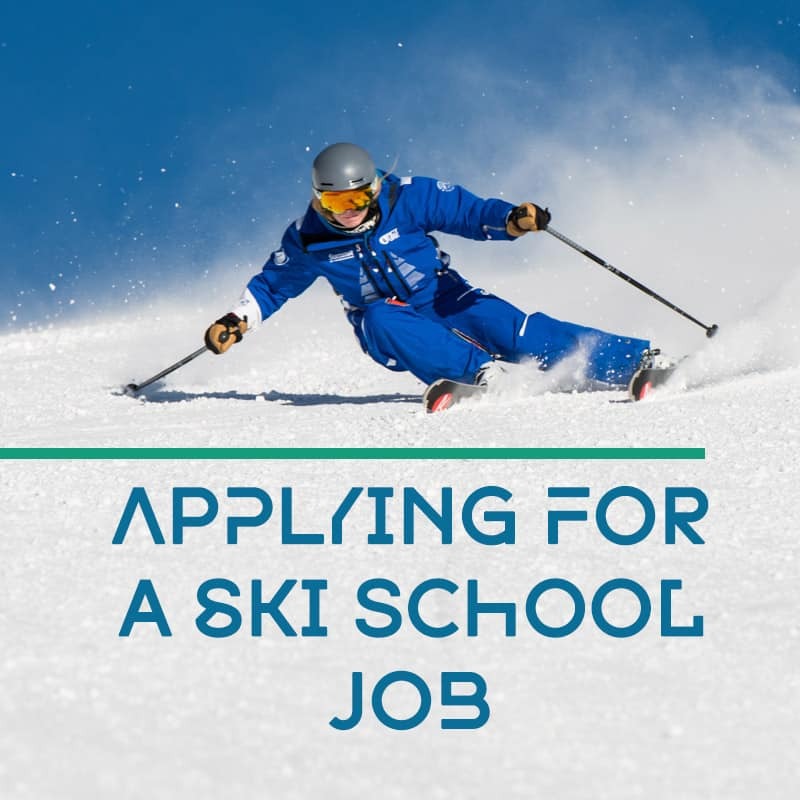 While the ski school you work for will count qualifications and professionalism high on the list in terms of importance, most clients will take those as a given (just as they will expect you to turn up with your lift pass and skis). The clients are more likely to rate your enthusiasm, communication skills and patience as the most important. The best instructors are those who possess all the above qualities and get the balance right for the school they work for and the clients they teach. We welcome any comments or any additions to personality traits or skills that makes a good instructor; after all… there is always more to learn! next post: Are all ski instructors created equal?